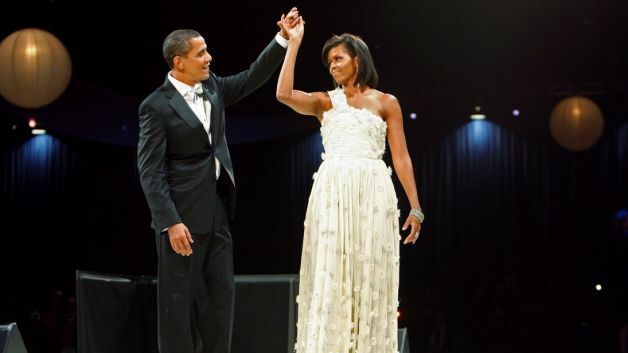 WASHINGTON (AP) — Inaugural revelers hoping to get close to President Barack Obama at a ball are going to have a lot of competition, with around 40,000 expected to pack the pair of parties. While Obama has cut the number of inauguration night balls lower than any modern president to just two, the celebrations the night of Jan. 21 will be elaborate. The Inaugural Ball is expected to draw more than 35,000. They will party across all five exhibit halls on two floors of the Washington Convention center, a space that four years ago held six balls. The Commander In Chief’s Ball is being doubled in size over four years ago to about 4,000. Tickets are free to invited members of the military. © 2019 Urban News Hour. All rights reserved.